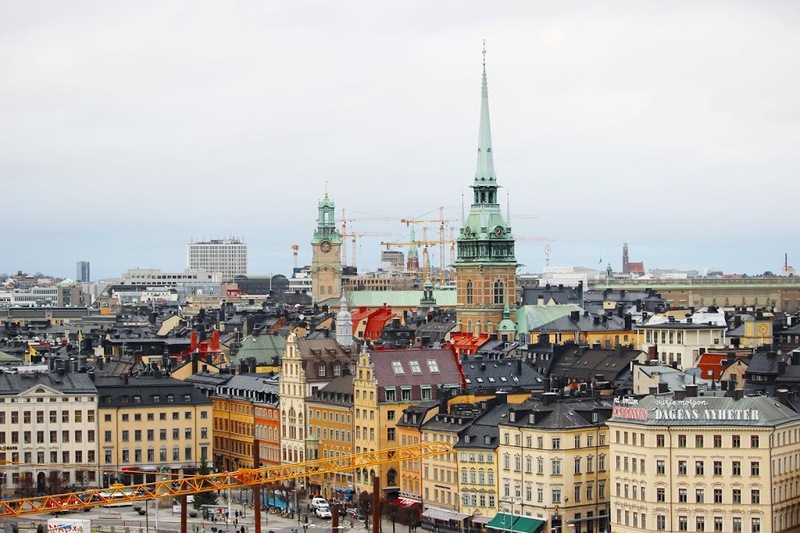 I didn’t expect to travel anywhere this winter, thinking I was done travelling for the year after Paris and Switzerland, until I found cheap flights to Stockholm, Sweden. I’m not one to pass up an opportunity to go explore a city even if it’s just for two days. 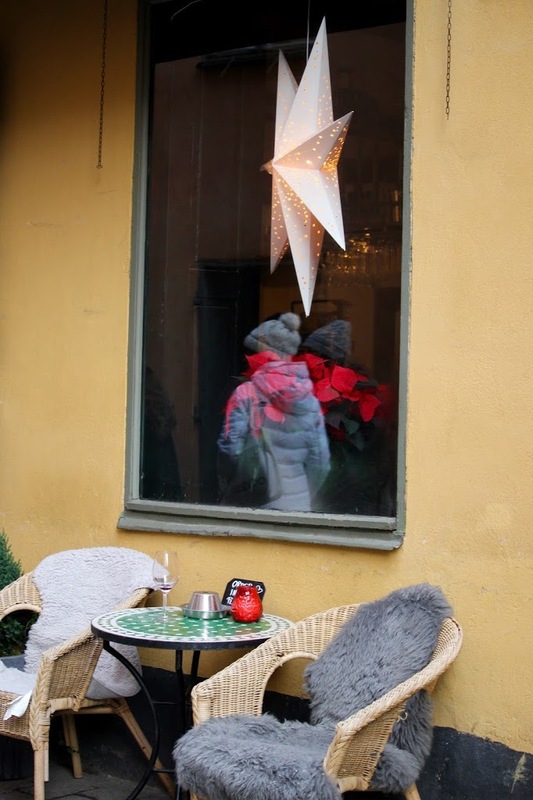 Known as one of the most expensive cities in Europe, we decided to venture out to Stockholm for a mini pre-Christmas break and I’m glad we did. Though the city wasn’t as expensive as we thought it would be (Can you tell I’m used to London prices yet?) it was incredibly beautiful and rich with history. We were only there for 2 days, technically 3 because our flight got cancelled last minute, but I think it was just enough time to get a taste of the city. 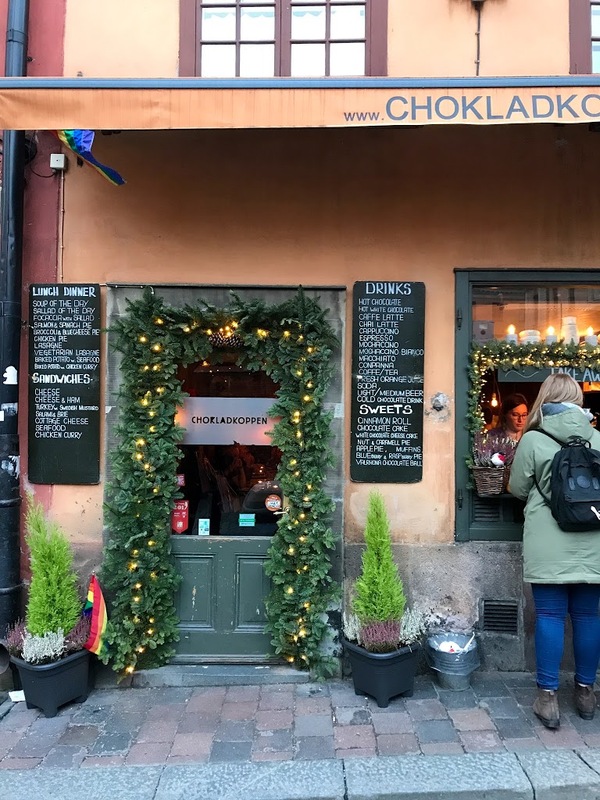 If you’re looking to book a trip to Stockholm or are heading there anytime soon, here are some tips to help you make your way through the city. Depending on which airport you land from, there’s a few ways you can get to the centre. If you’re landing at Vasteras or Skavsta airport, the most convenient way is to take the coach to the central terminal station in Stockholm. It’s around 150 SEK one way. It takes around 80 minutes to get from these airports to the city. If you come into Arlanda, there’s an express train that gets into the city in 20 minutes. Otherwise you can take the coach which will take around 30-40 minutes. Airbnb – as the city is so expensive, if you’re looking for the cheapest option I’d suggest airbnb. You’ll most probably spend your time out and only need it to sleep anyways so airbnb is a good option. 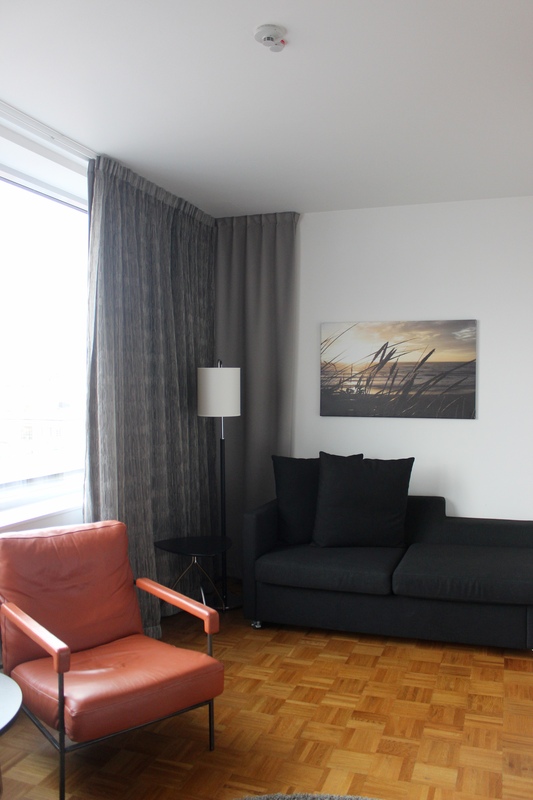 Hotel Birger Jarl – We stayed at the Hotel Birger Jarl, which is around a 10 minutes walk away from the central terminal station and 20 minutes to the old town. The location was very convenient, as we had a supermarket and some restaurants super close to us, and the staff were really friendly and helpful. The rooms are large and very clean, I’d definitely recommend staying here! 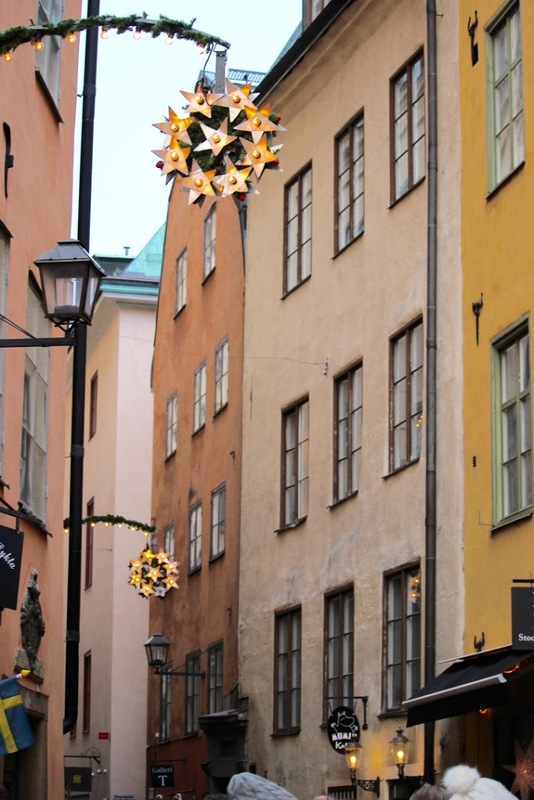 One of the most photographed places of Stockholm, the old town is a must visit. It’s surrounded by beautiful architecture and amazing stores and cafés. To go to Galma Stan you’ll have to cross the bridge from the city centre as it’s on an island. 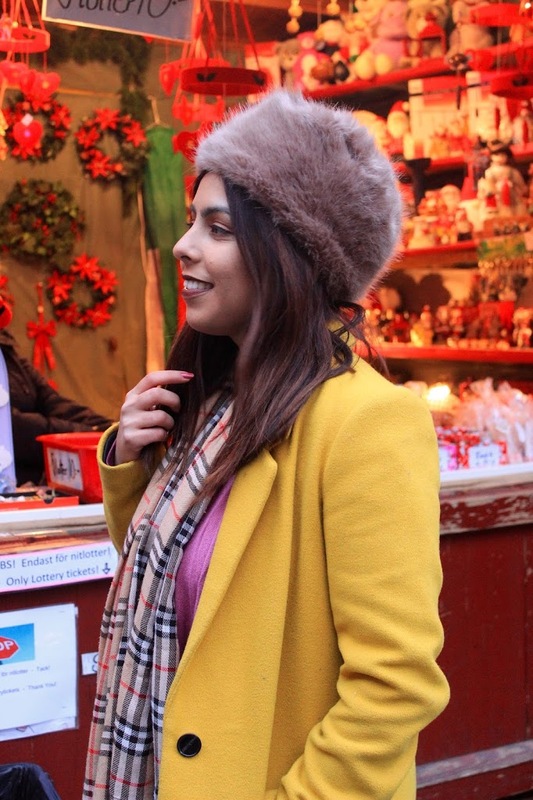 At this time of the year, they also have a christmas market in the main square where you’ll find cute vintage stalls and street food. A popular tradition in Sweden, Fika basically means having a tea or coffee accompanied by a pastry in the afternoon. A tradition we didn’t mind getting behind! We tried pika at a place called Kaferang which we discovered by surprise, and it was delicious! They had a variety of pastries, I opted to try the saffron/cinammon bun which is really popular in Sweden. Safe to say they were delicious! Another great place to have Fika is Vete-Katten. All I knew about the Vasa museum was that there was a large ship inside but once we entered we realised it was more than a ship. The Vasa ship is the only preserved ship from the 17th century and the museum showcased the importance of the boat and how they managed to salvage the remains, which was very impressive. 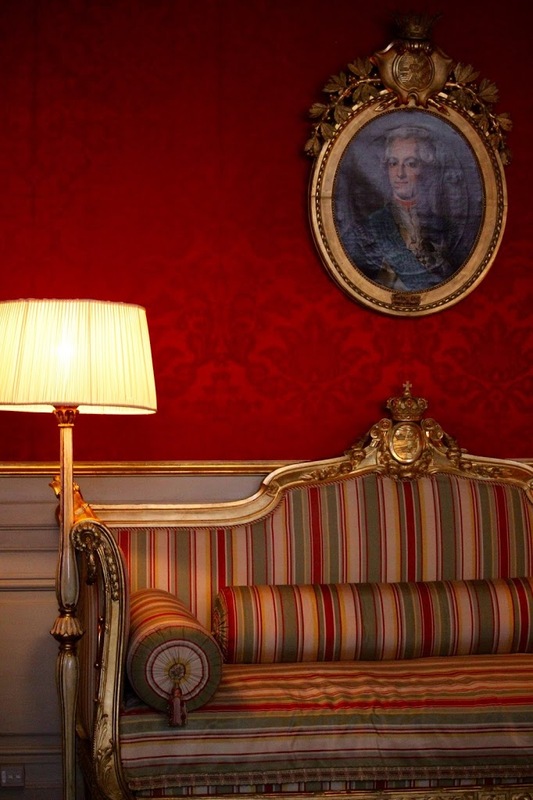 Home to the Swedish Royal Family, you can visit this humble abode and marvel at the amazing interiors and decor of the Palace. Visiting areas include the Apartment Rooms, the Armory and the Hall of State. There’s also a daily changing of the guard if you’re interested in seeing it. Personally we didn’t get time to go to the ABBA museum, but if you’re a major music and ABBA fan you should definitely visit! It’s ABBA heaven. 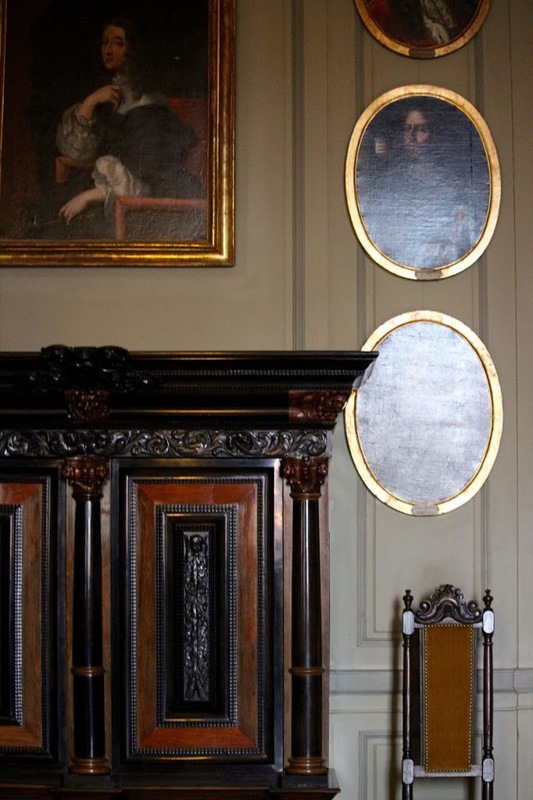 Though you have to pay for museums, it may be easier to get a Stockholm pass as you can visit as many museums as you like and take the hop on hop off bus! An incredibly popular sight in Stockholm, Skansen is an open air museum portrayed as an old Swedish village. 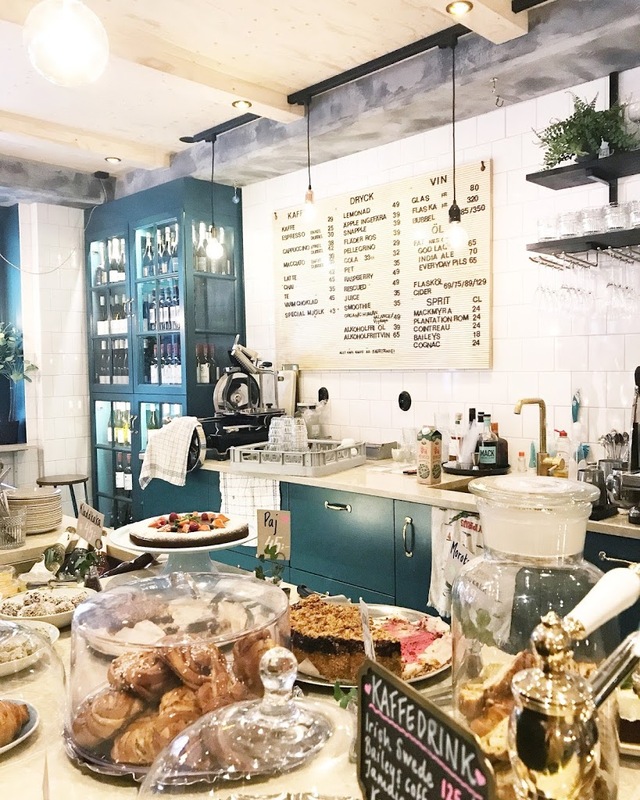 Located on Royal Djurgården, here you’ll find traditional Swedish restaurants and cafés, as well as Swedish dancing and Nordic animals. It’s a great place to visit for a day out. 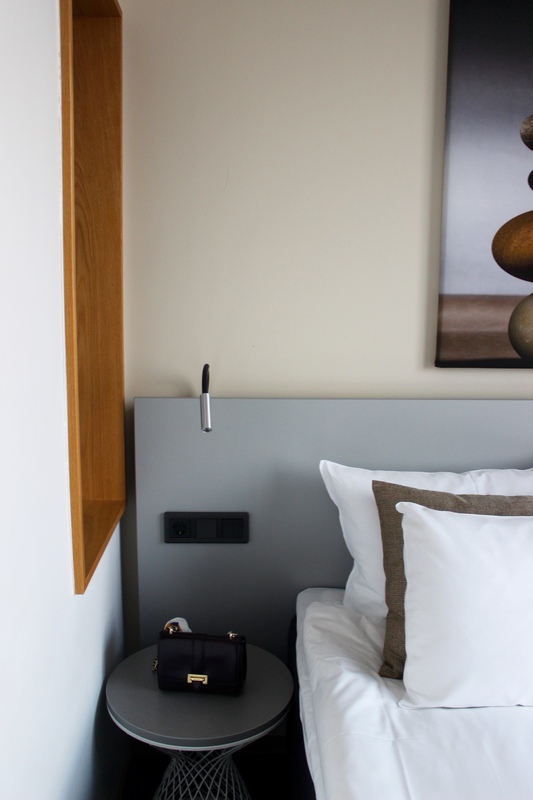 Sodermalm is the epitome of Shoreditch, London (kind of). It’s a hipster neighbourhood with lots of vintage boutiques and cute cafés. You’ll find some amazing art and food visiting this part of town. If you cross the bridge from Gamla Stan to Sodermalm, you’ll see a viewing point above called Katarinahissen, where you get incredible views of Stockholm. It’s completely free to visit. Have you ever been to visit Stockholm? Are you planning on visiting anytime soon? The Stockholm passes were complimentary via Visit Stockholm and we were also guests at the Hotel Birger Jarl. However, all views, images and opinions are mine unless stated otherwise.